Find out more about the ICBC journey to transform the customer experience in their contact center. The Insurance Corporation of British Columbia (ICBC)―in business as a Crown Corporation since the 1970s―is the sole provider of basic auto insurance in the province, and also competes in the open Optional marketplace. The company’s 26 contact centers handle everything from insurance claims to automobile registration, driver licensing, and vehicle licensing for British Columbia inhabitants. 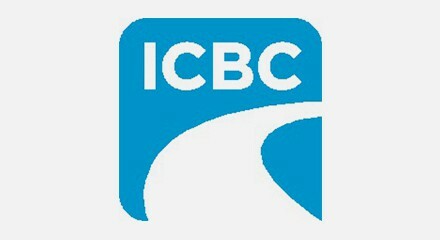 ICBC does not take their universal coverage mandate or their competitive position in the open market for granted. The company wants to earn customer trust and loyalty by carefully managing how the public perceives its brand and services. To that end, ICBC has undertaken a major business transformation with the objective of improving the customer experience―and exceeding customer expectations―as the cornerstones. As part of a new strategic initiative for the company, ICBC set out to create a flexible, modern contact center with Genesys solutions at their core. New customer service applications and infrastructure help ICBC operate more efficiently today, while supporting future initiatives for customer engagement and improved brand perception. “We want to make investments that will serve the company’s business model for the future. This project is a roadmap for the foundational work that will support all of our customer-facing processes for many years to come,” said Jinger Jutla, Senior Manager for Enterprise Solutions at ICBC.